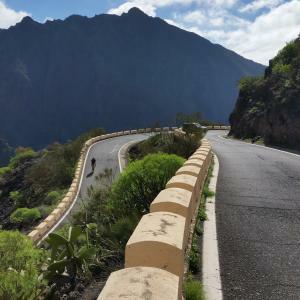 Tenerife is known as the island of the “Eternal Spring” due of its temperature stability, 22 degrees average, which makes it perfect for a year-round training. Due to its diverse ground, it has a wide range of routes. It is not uncommon to find cyclists on the roads but the weather conditions offered by the National Park make this environment an ideal destination for professionals.. The Sempre Pro is part of Bianchi’s “Born for Performance” range and is designed to appeal to both road racers and fast sportive riders alike. In order to achieve this the Sempre Pro adopts a geometry that is performance oriented, but one that is not too extreme . The 765 is the ideal bike for tourist cyclists wishing to access to the LOOK technology. Its geometry is adapted to a comfortable position: a short frame and a raised driving seat thanks to a higher direction will allow you to easily extend your outputs without postural fatigue. We have a wide range of rental bikes to satisfy cyclists of all kinds, road bikes or mountain bikes, and routes suitable for all levels, to start, improve or perform at maximum in future competitions. 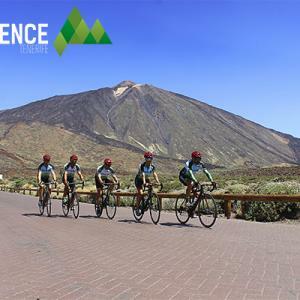 In Bike Experience Tenerife we offer group and individual excursions , supported by an expert cyclist guide who will help you to know the best corners of the island by pedaling.